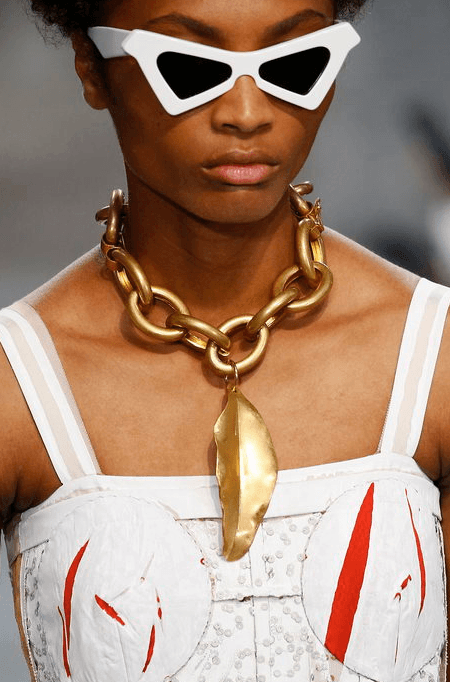 Latest Jewellery Trends 2019 from the Fashion Runways! 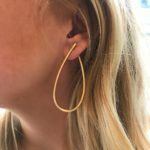 2019 is the year for comeback and authenticity – from classic hoops and dainty necklaces to XL earrings and bohemian chic bangles and rings. The Jewellery Room shares the season’s jewllery trends you need to know. 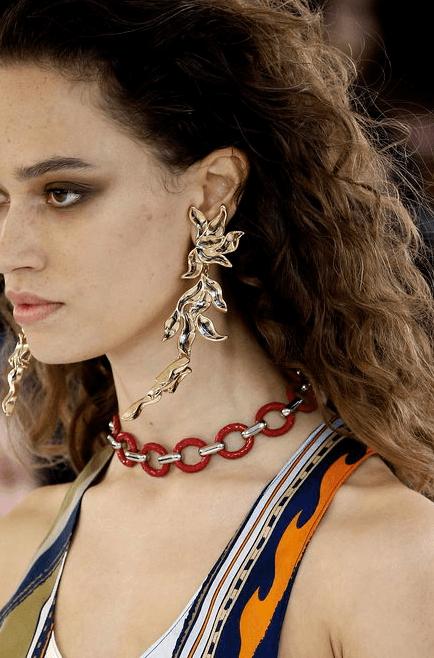 According to the 2019 runways, it is time to get prepared for the return of maximalist jewellery. Expect exceptional details, exceptional earrings, reimagined chokers, statement necklaces, and even bangle stacking making a comeback. 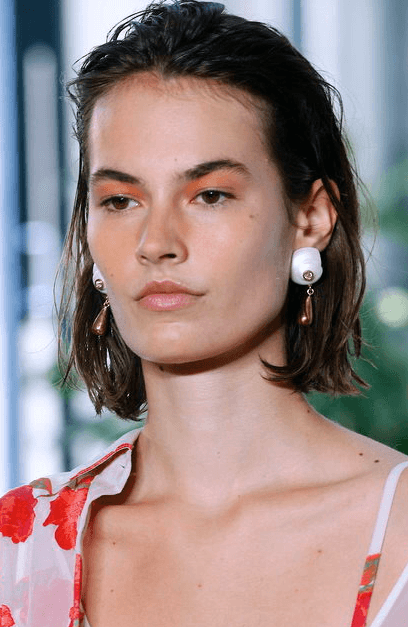 To help you get ready for the reappearance of new and latest trends, we have rounded up the best jewellery trends and designs spotted on the runway of 2019 during the fashion months. Jewellery designers are thinking out of the box when it comes to innovative jewellery pieces. Some are funky showpieces and non-wearable art while others are reinterpretations of these and actually quite cool and suitable. 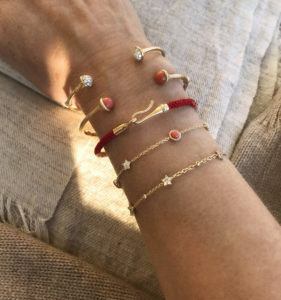 When it comes to seasonal musts-have jewellery pieces for Spring Summer 2019, items such as earrings with natural looking stones or pearls, characteristic earrings and bangle stacking are on the list. Colours are another key focus for this coming season. Thankfully jewellery offers never ending possibilities when it comes to colours. We see natural occuring coloured gemstones or even artificial coloured stones used in a big variety of jewellery right now. We are especially fond of the multicloured pieces. We call them Rainbow Colours as they give the ikpressin of a rainbow. If your more into a simple look choose go for jewellery where one or to colours are dominant. The world is catching on to the latest trend of the more-is-more approach to jewellery brought to us by Gucci and Chanel. As often as not, the recent fashion week consisted of the model’s finger loaded with many rings along with their toes as well. Bracelets were laden up on the arms, and plenty of necklaces were worn over one another in an abundant amount. Surely, Coco Chanel who first brought this concept and made it popular would have approved the blend of paste and precious. Trench coats are not the only classic and traditional piece that went through a makeover. The classic round hoop was upgraded and redesigned as well. 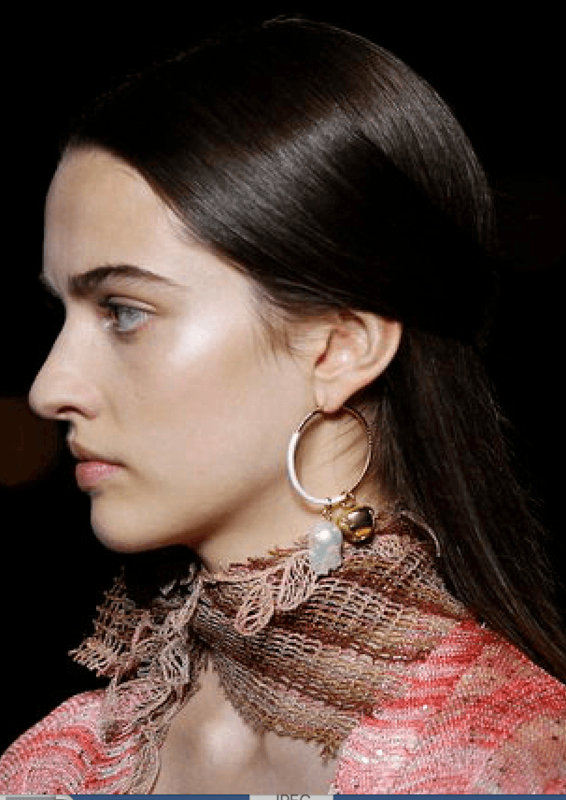 At Missoni classic hoops got a crafty and artistic redecoration with different pearl and artsy gold charms hanging from the hoops. Valentino went through a completely different direction when talking about jewellery trends and redefining classics. The brand simply eliminated the bottom of the round hoop and went on to thicken the hoop and gave drama a whole new meaning. When talking about necklaces and chokers, there is no point in circling around it. It is a must-have; Vetements have invigorated a studded punk band whereas chain models took over the runaway for Hermes, Chloe and Marni. Here, chokers were worn over a simple collared shirt rather on top of our skin. Choker’s and necklaces have forever been a part of the jewellery community and still play a big role in the jewellery trend market for the coming year too. Don’t have one? Check out some beautiful chokers and necklaces here. When it comes to throwback, nothing is as precious as a jewellery trends from the past. Jewellery has always been welcomed, whether it was a design from the present or a design from years back. The same was the case on the 2019 runway. 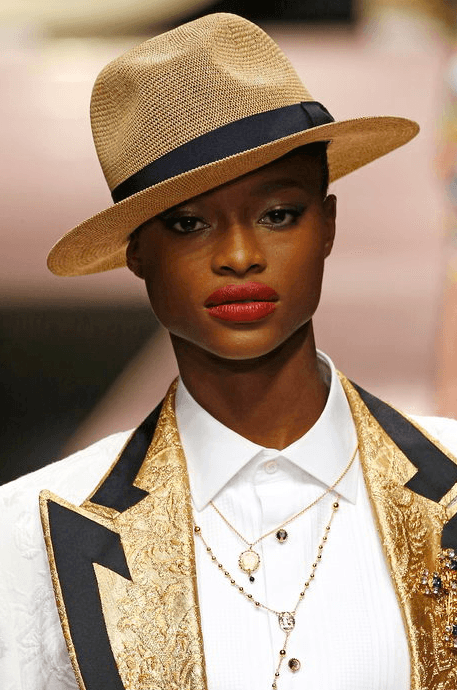 The ladylike dressing was a sub-theme for the runway of Spring 2019 as shown clearly using the return of pearls and pastels. 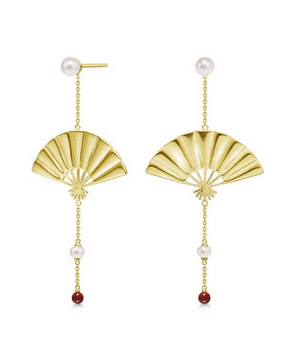 This included the shell theme shown off at Altuzarra where different variations of pearl and shell earrings was worn. 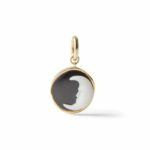 It is clear that simple and elegant pendant earrings are to remain a jewellery box staple and maximized versions are also welcomed. 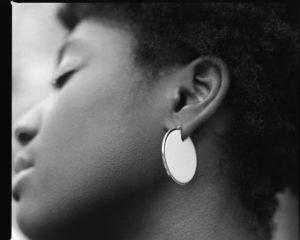 Earrings were extended to graze your sternum and some towards your ribs. 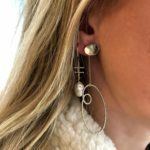 Nevertheless these earrings are almost useless on a daily basis, which is why we favour the jewellery designers whomanages to design pieces that are wearable with wow-factor. The jewellery designers at The Jewellery Room are minimalistic and creates these feminine and fashionable wearable pieces that we all aim for . The runways show the trend where as “real life” designers trust their own style and interpret the trends. 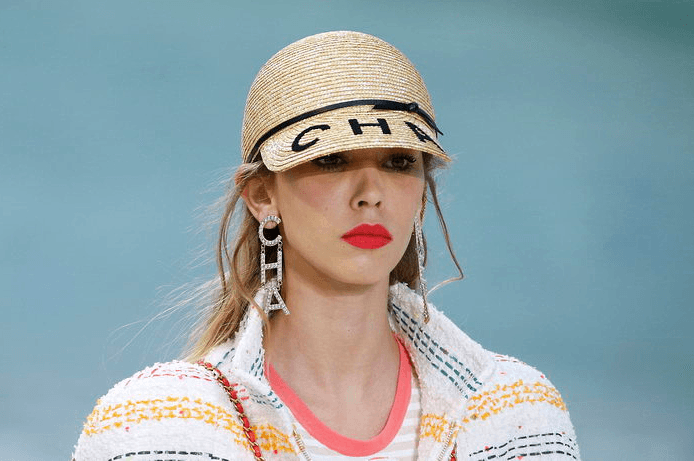 However, you will find several references from the giant runway show pieces to the actual pieces you can get you hands in – they’re much easier to wear and still cool and probably even more on trend. If you are a big aficionado of the outdoor world and are looking for a way to connect with the wildlife, then nature-inspired jewellery like this piece is one of the most famous jewellery trends today. Fashion jewellers today have started crafting flower bracelets, tree brooches, animal necklaces, and leaf earrings. Every fashionista is aiming to get in the action with the wild-side jewellery tend. The importance of this jewellery trend is that nature helps in bringing slight meaning and inspiration to you precious pieces. It helps in symbolizing the community, beauty, growth, development, and life. 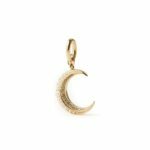 Every charm bracelet or pendant linked with nature says something or holds something important regarding who you live with, where you live, and what you want from life. Let yourself fly towards the wild side of fashion with these beautiful pieces. Fruit, food or drinks-styled jewellery is something you can use for a refreshing and sweet look. Whatever season it is, choose the fruit or drings of that season; enjoy a pineapple in the summer, an orange in the spring, lychee in the winters and banana’s in the fall. This fruity jewellery trend allows you to have many bold color options and classical styles matching with your outfit. These fruit choices are very fun to pick from. If you want to go for an audacious look, choose a fruit that screams delicious, and if you want a subtle look, pick a fruit that inspires your look. 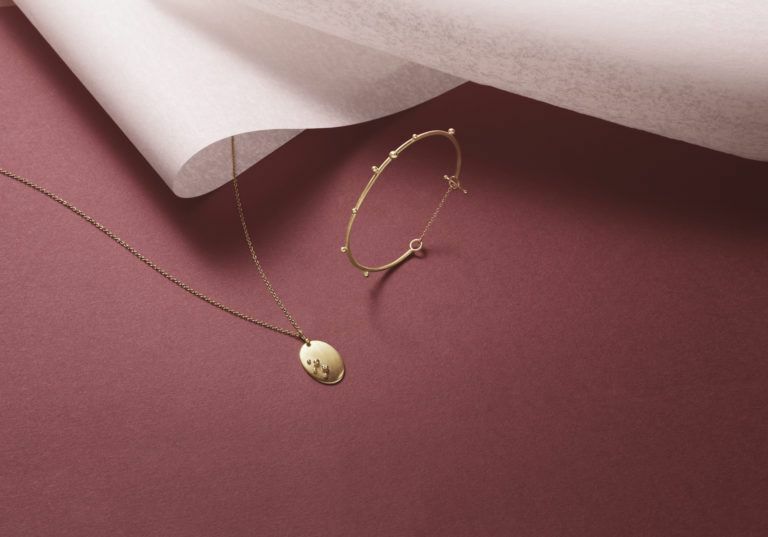 The jewellery designers at The Jewellery Room are minimalistic and creates wearable pieces than what we see on the Runway, which is always the case. The runways show the trend where as “real life” designers trust their own style and interpretation of the trends. However, you will h´find several references from the giant runway show pieces to the actual pieces you can get you hands in – they’re much easier to wear and still trendy and probably even more on trend. As a jewellery trend takes over the world, people have started to find a new value waiting for them, and this has become incredibly nostalgic for them. Simplicity has made people crave calmness and see designs through a new scope with refined volumes and shapes. 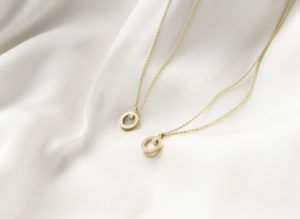 This simplicity has taken over the jewellery world by storm; just like heavy jewellery is much appreciated, simple jewellery is deeply loved as well. Pearls have been a jewellery trend staple for years now. There were in style for the ancient people and are still in style today for the new generation. Pearls are a simple way of connecting us to the vast pieces of water, the wide unknown and the special kind of wisdom it brings in welcoming what we know and what we do not know. 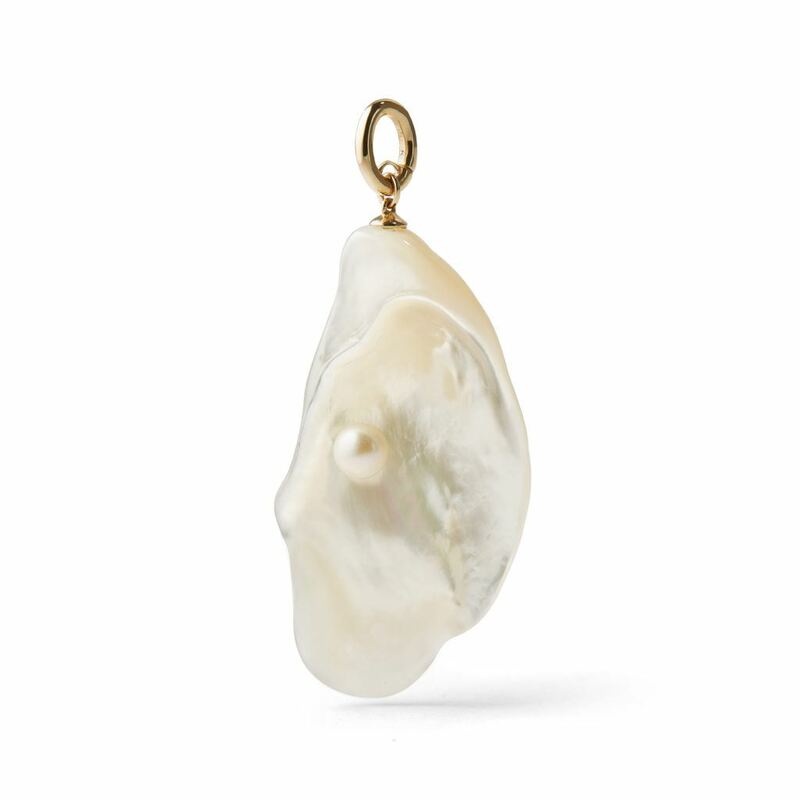 Show off your wisdom, knowledge, and elegance with a long chain filled with small pearls or tear a page from Audrey Hepburn’s style book and get a big chunky pearl collar. Whether you aim for, pearl jewellery lets you stand out in the crowd as someone with a decent amount of class and culture. 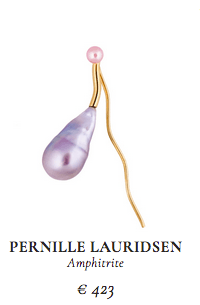 Check out the pearl jewellery that The Jewellery Room has to offer. however, buying them can be pretty expensive for you. To enjoy the best prices, visit The Jewellery Room and grab the latest jewelry trends present. Grab your own fruity necklace or take something simple and make it into something grander. Whether you want a small piece of jewellery or a large one, The Jewellery Room is sure to help you out!